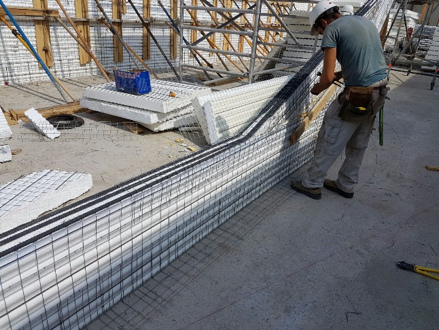 Each element is made up of a high resistance steel 3-D structure formed by two flat steel mesh robustly interconnected by multiple perpendicular bars. 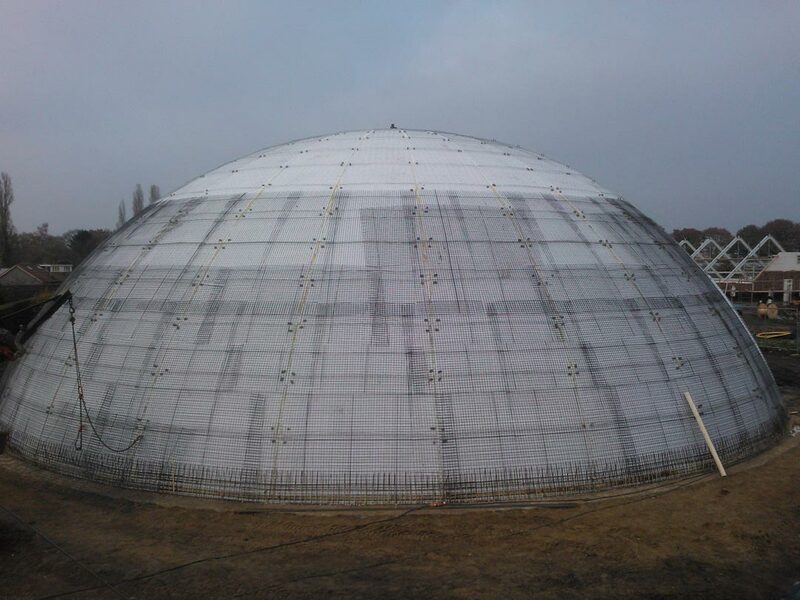 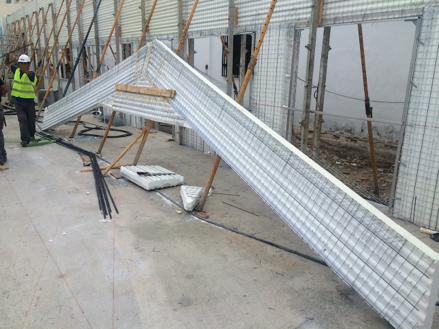 The space left between the steel mesh is filled with the insulating panel. 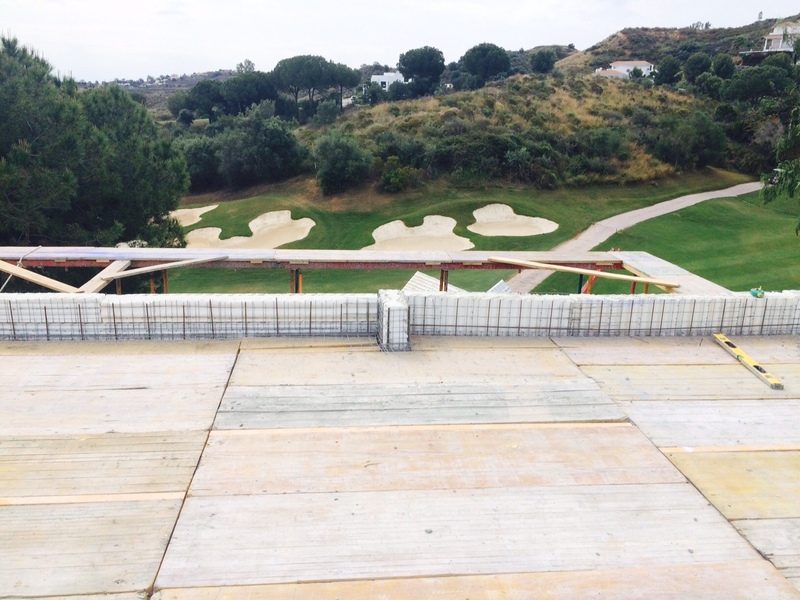 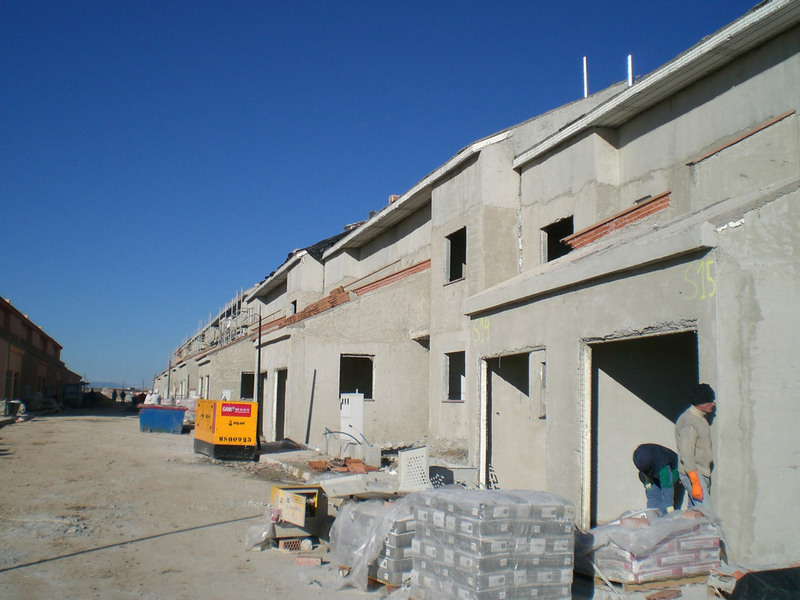 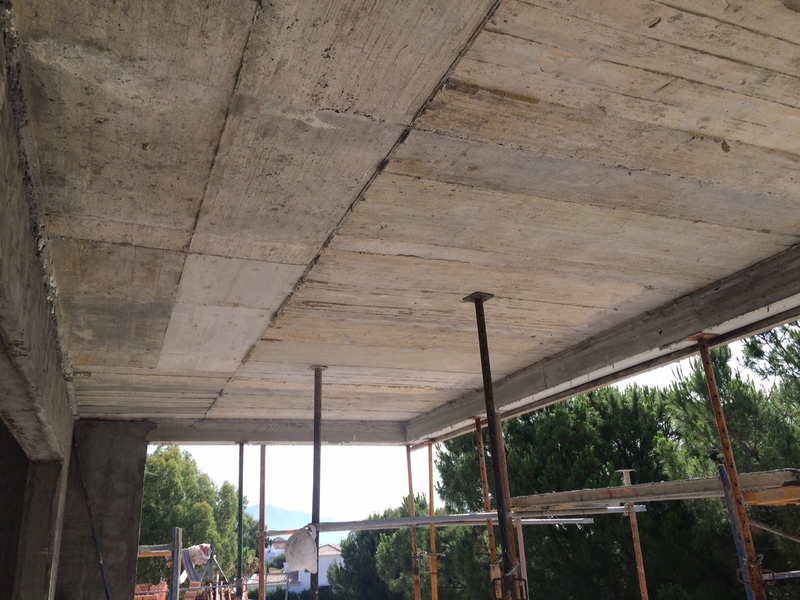 The panel assembly is completed through the application of a pre-determined thickness of two layers of micro concrete. 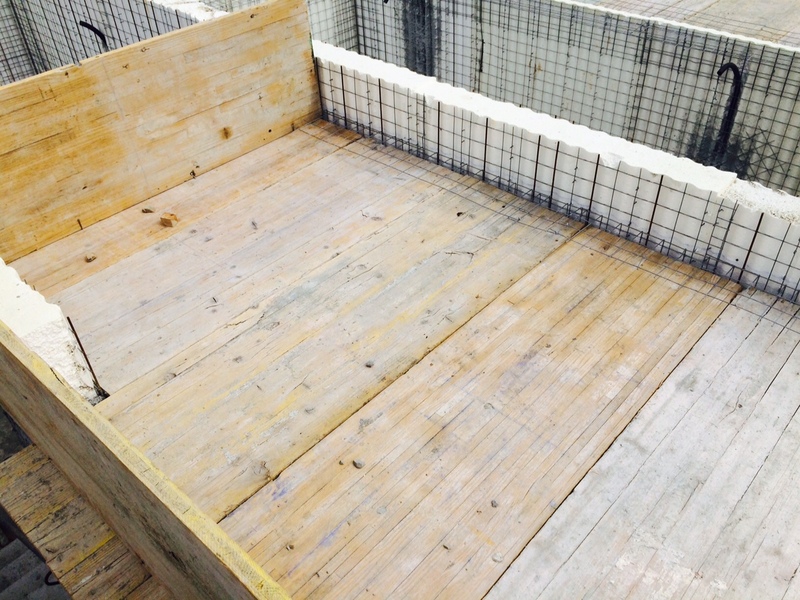 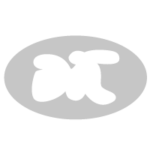 This is applied either by pneumatic spraying or by pouring it into the formwork. 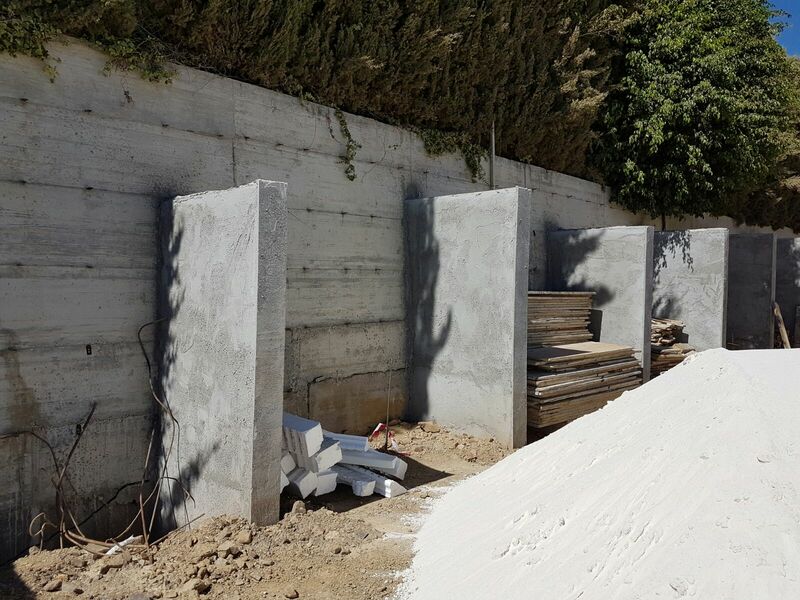 Baupanel® System complies with the Spanish Regulation for Industrial Concrete and the Spanish Technical Building Code regulations. 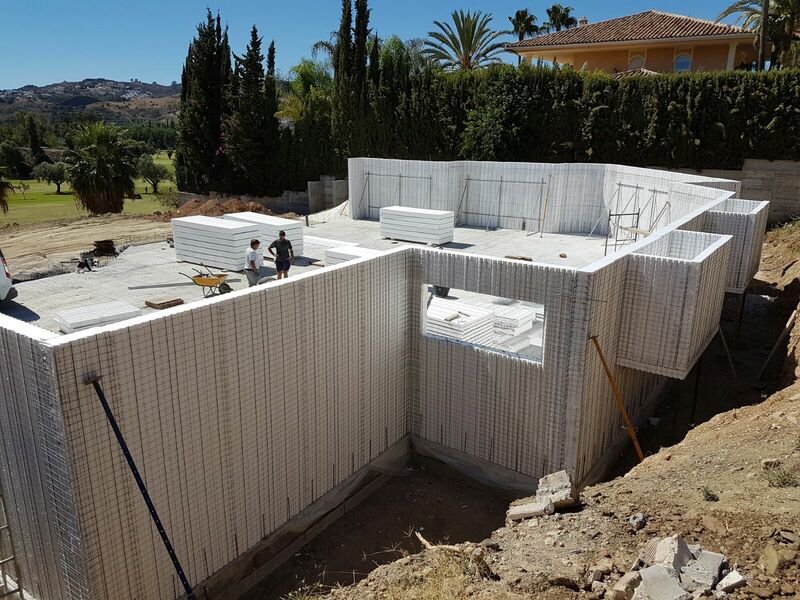 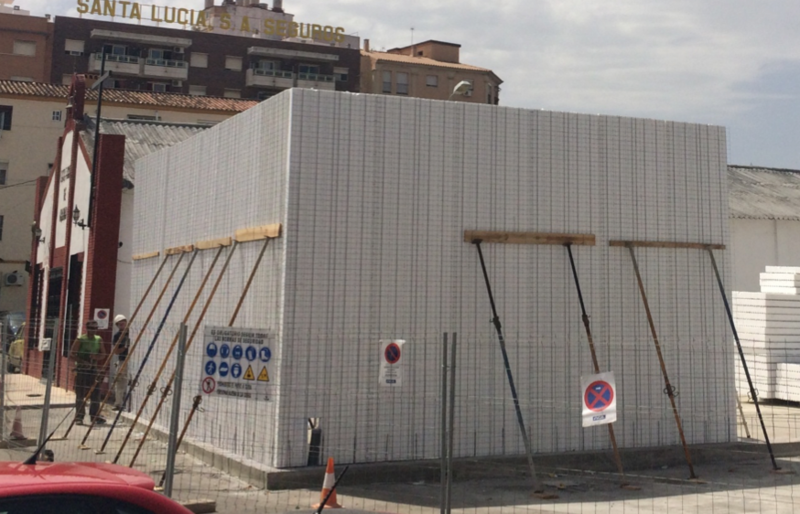 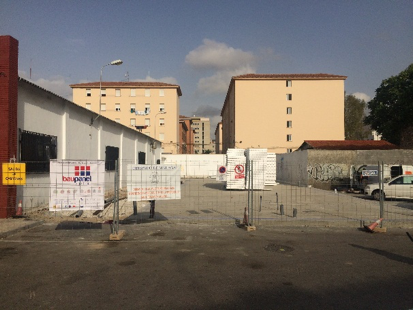 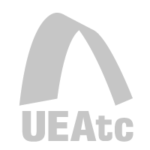 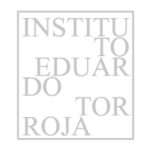 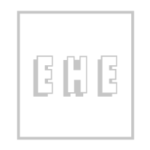 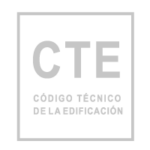 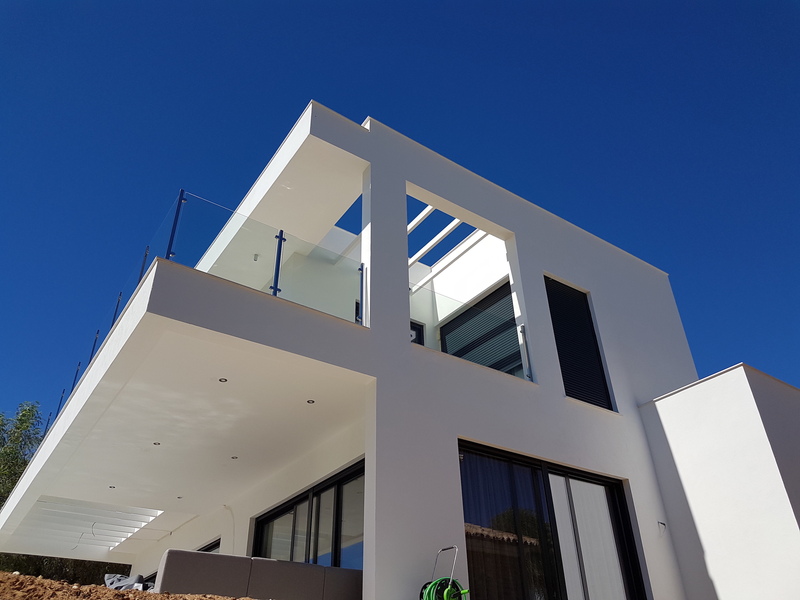 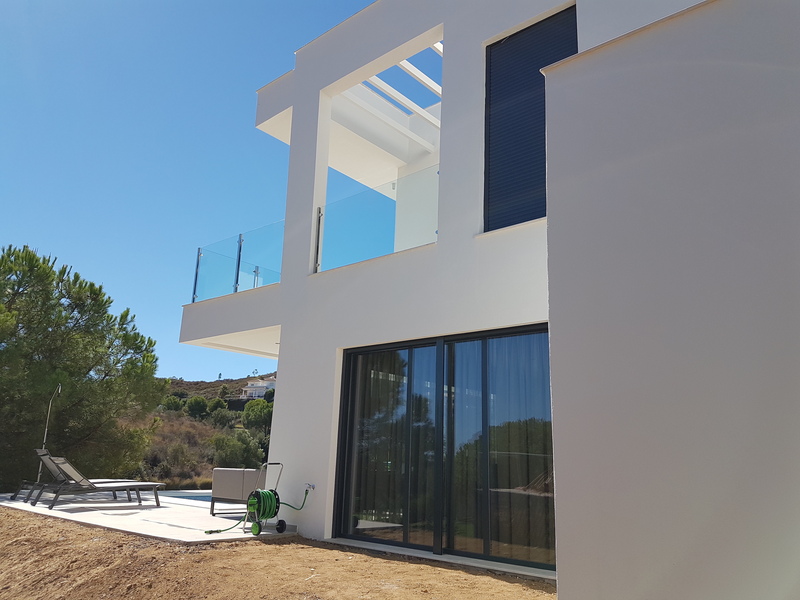 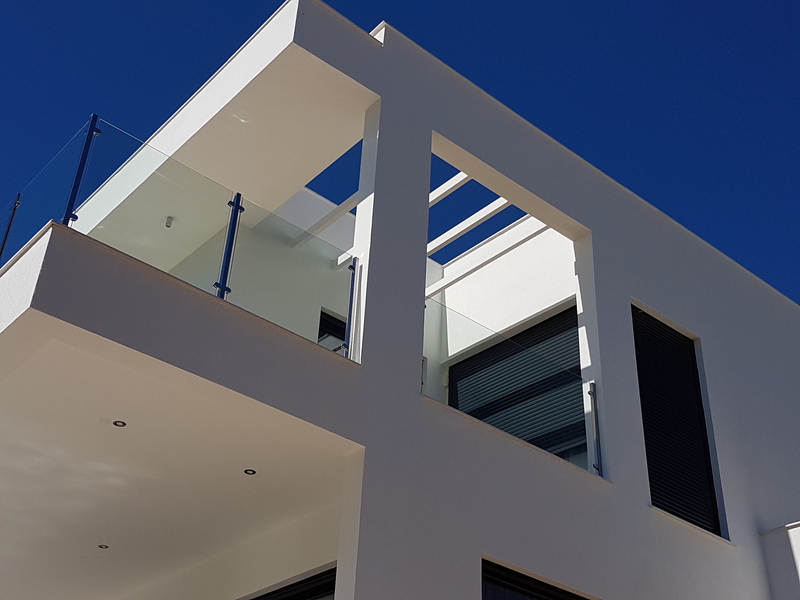 Baupanel® System possesses numerous documents that demonstrate technical suitability in Spain (Documento de Idoneidad Técnica No.558/10 issued by the Eduardo Torroja Institute of Construction Sciences), as well as in many other countries around the world. 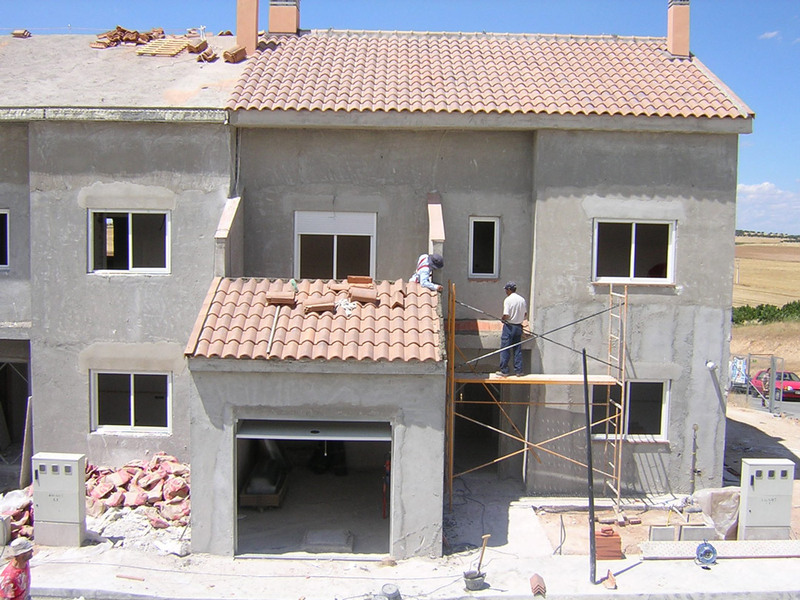 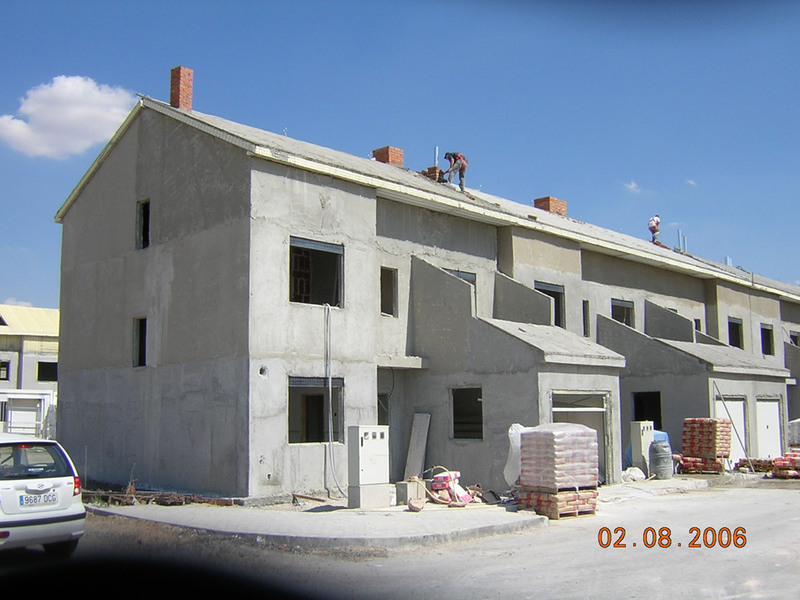 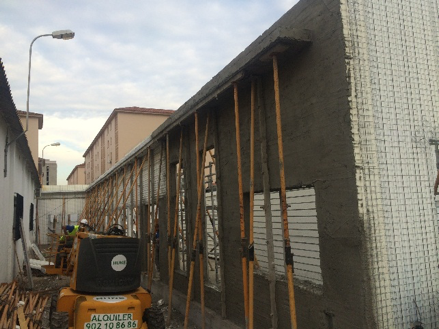 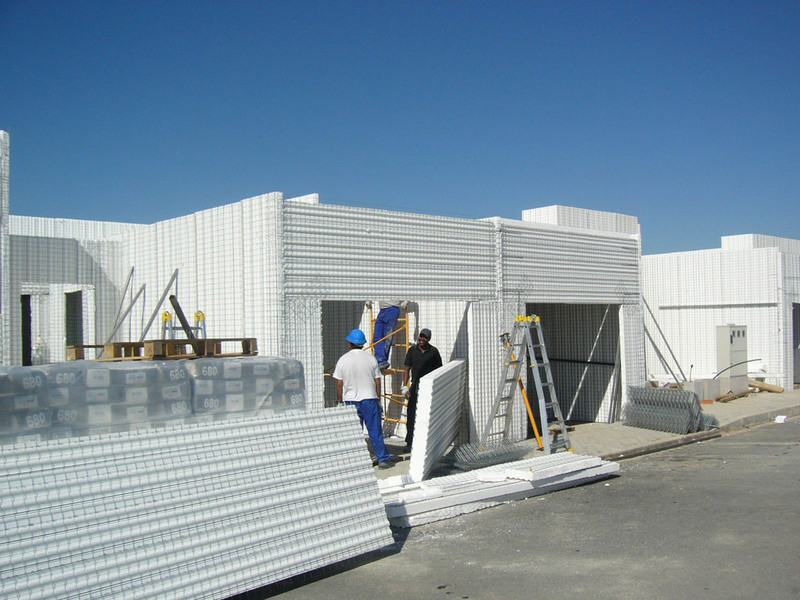 By connecting the panels in a monolithic way, according to the layout of the walls & slabs, and without using any type of joint, a super tri-dimensional structure of reinforced concrete is generated, which allows you to carry out any type of architectural work, from single-family homes to multi-floor buildings. 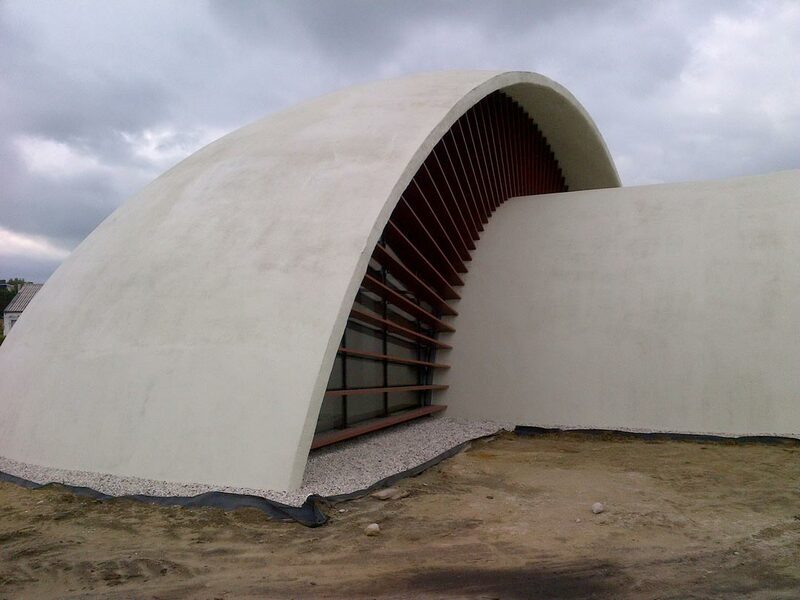 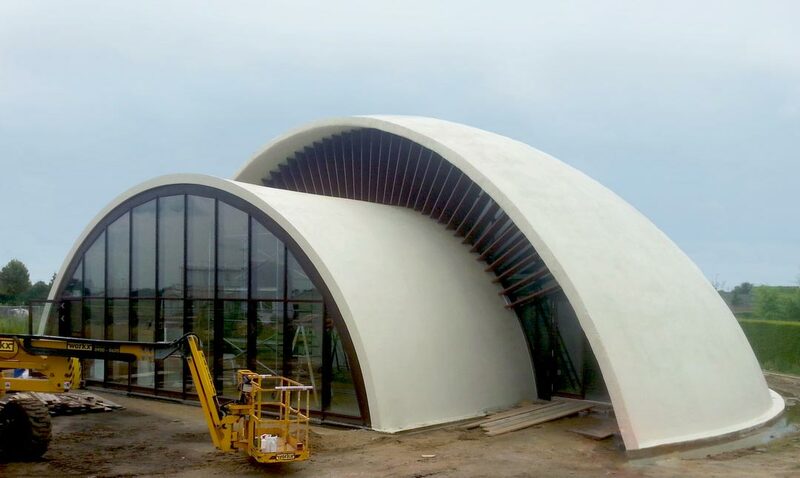 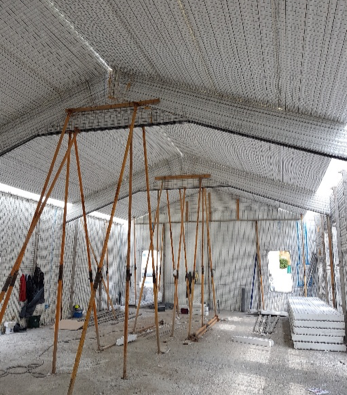 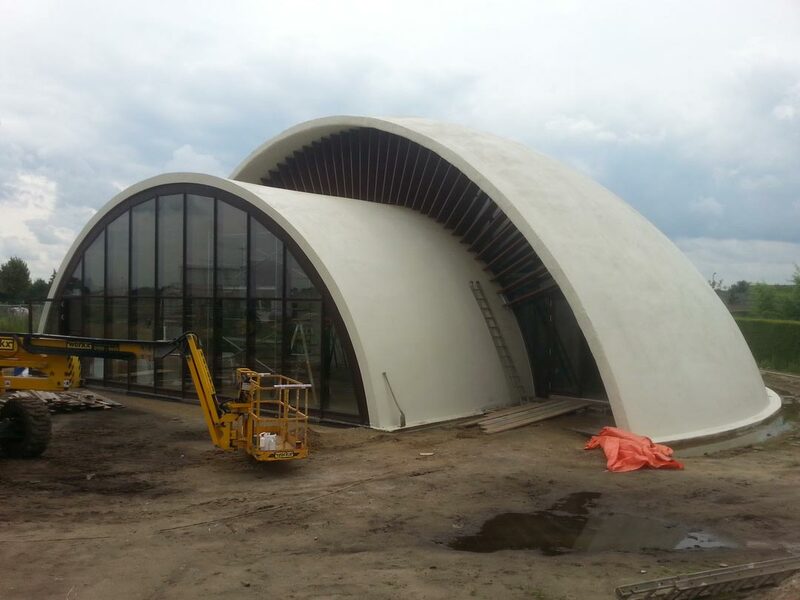 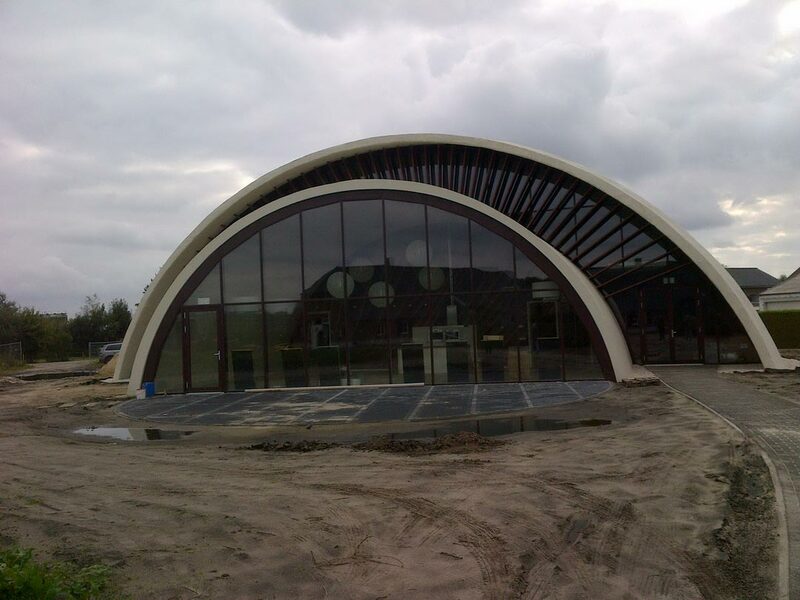 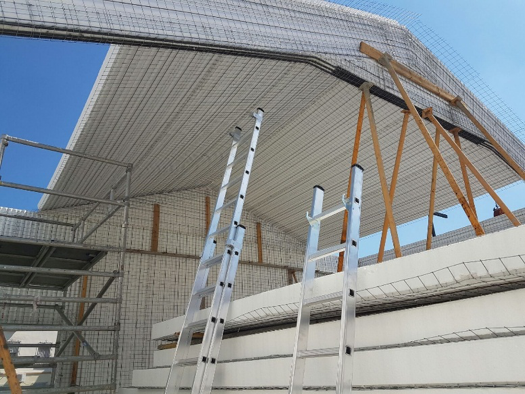 Baupanel® System is a versatile system that allows for more flexible and creative architecture, achieving more economical buildings connected to an efficient and sustainable construction. 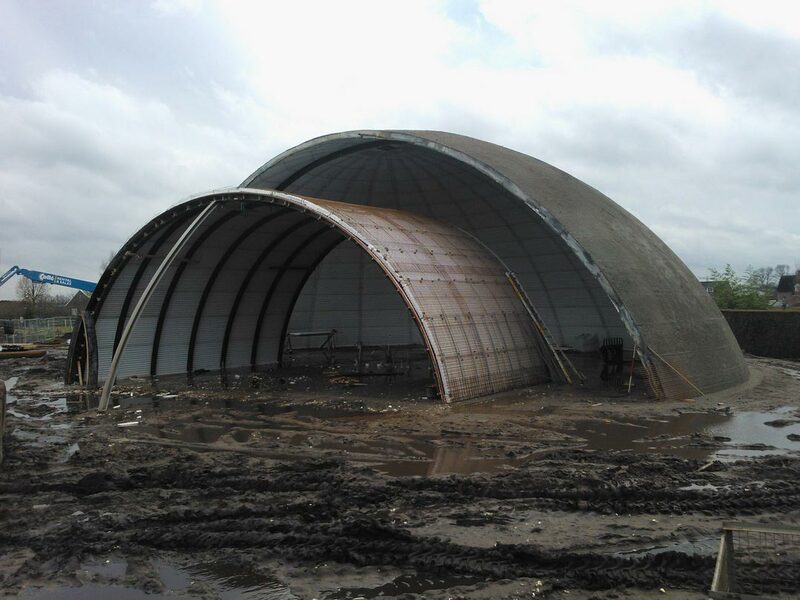 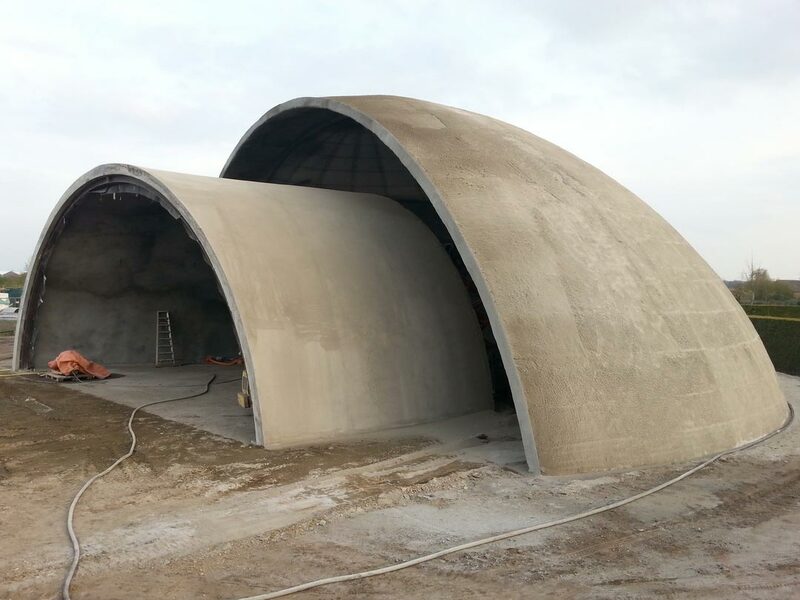 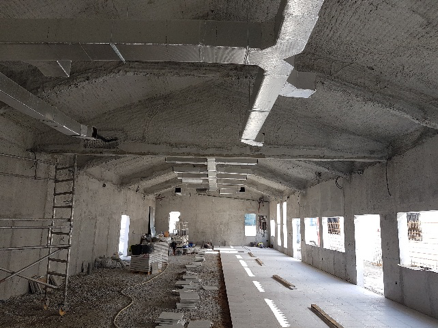 Because of the volume of the insulation plate, the whole combination of elements with the concrete offer a very high structural capacity, and integrity through it’s own weight, together with a high level of thermal and acoustic insulation. 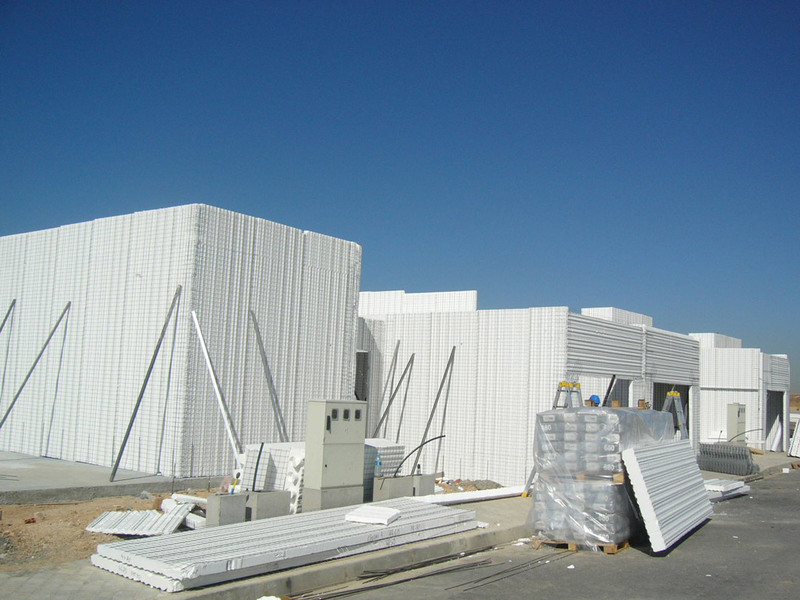 Our panel system for building is also resistant from missiles, explosions, hurricanes and fire, so it can be used in both in civil projects as well as in industrial projects. 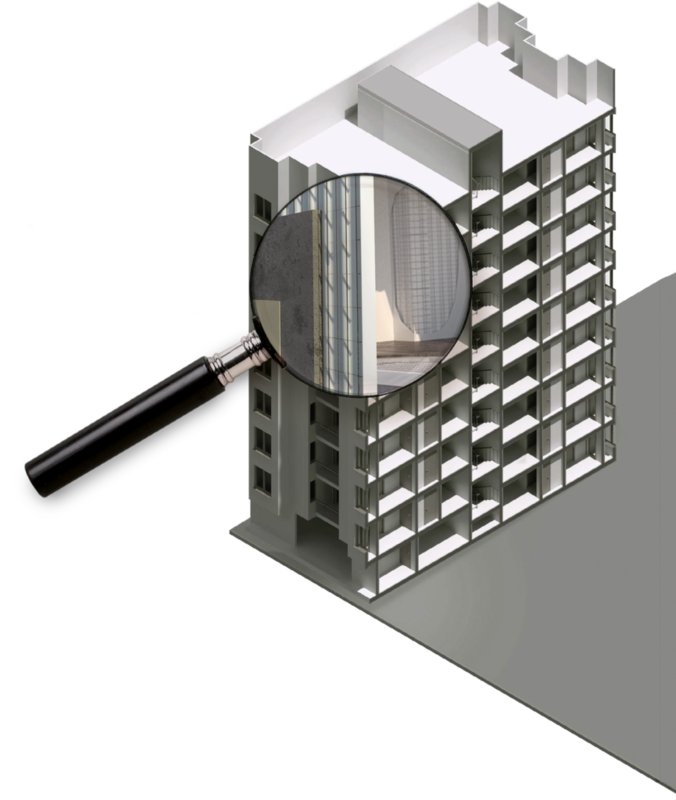 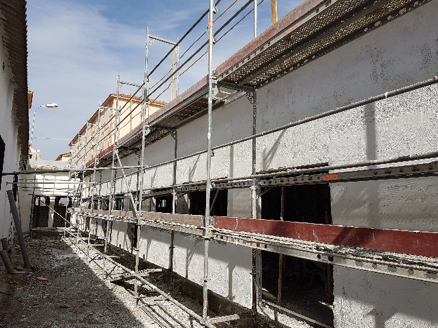 Thanks to these properties, Baupanel® System is the ideal construction system for highly seismic resistant buildings, where each element that it contains contributes to the absorption of horizontal forces. 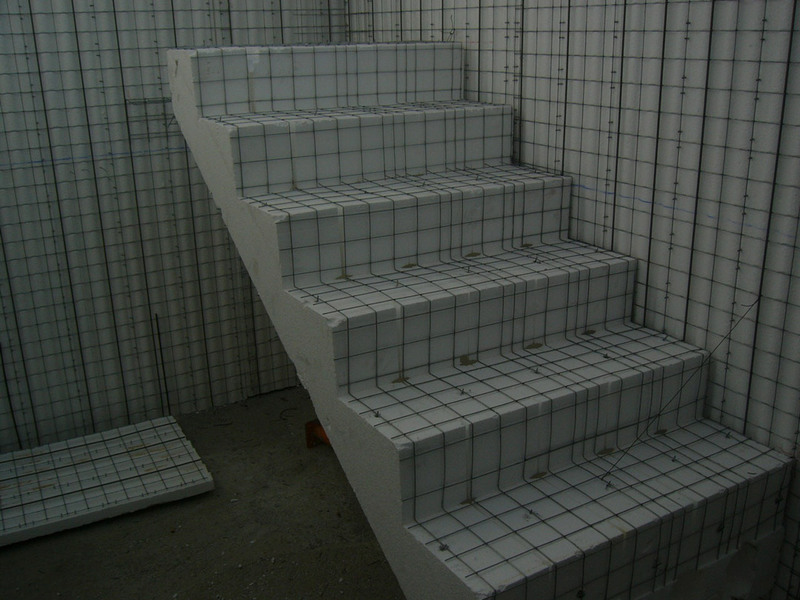 In case of fire, the system is certified to provide fire resistance for more that 240 minutes, being particularly suitable as a firewall element in high risk zones. 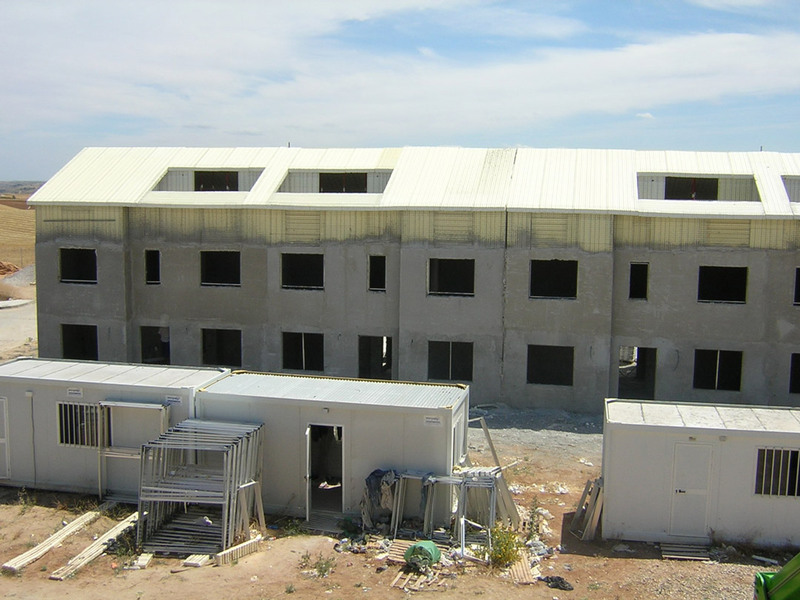 Furthermore, the system’s elements offer very low thermal transmittance, making them optimal for the construction of bioclimatic buildings. 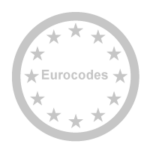 The highest ratings on the energy scale (A, B, and C) can easily be achieved. 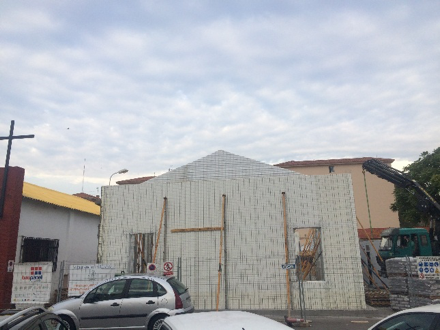 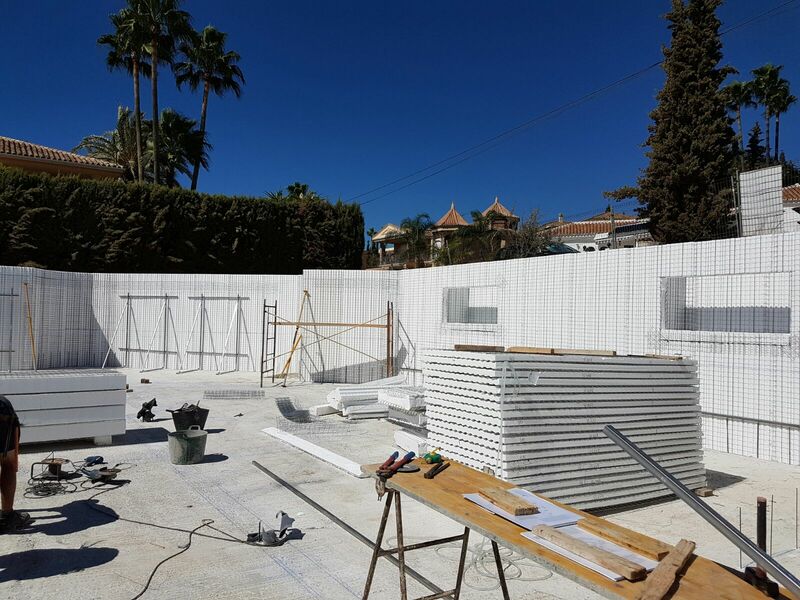 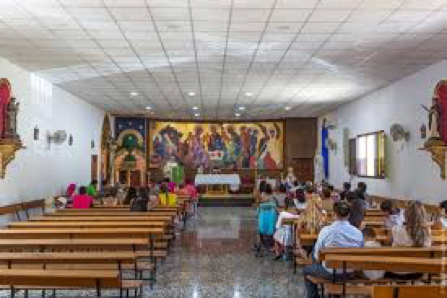 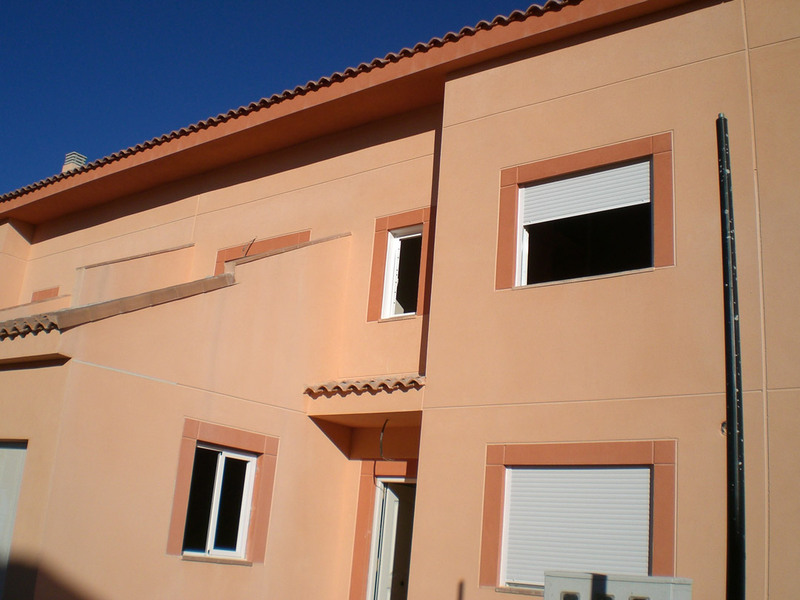 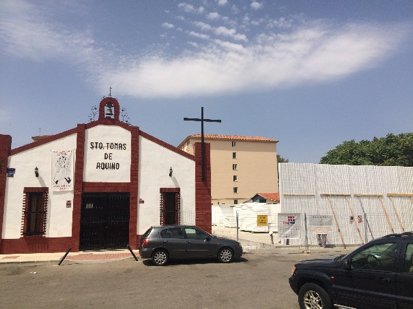 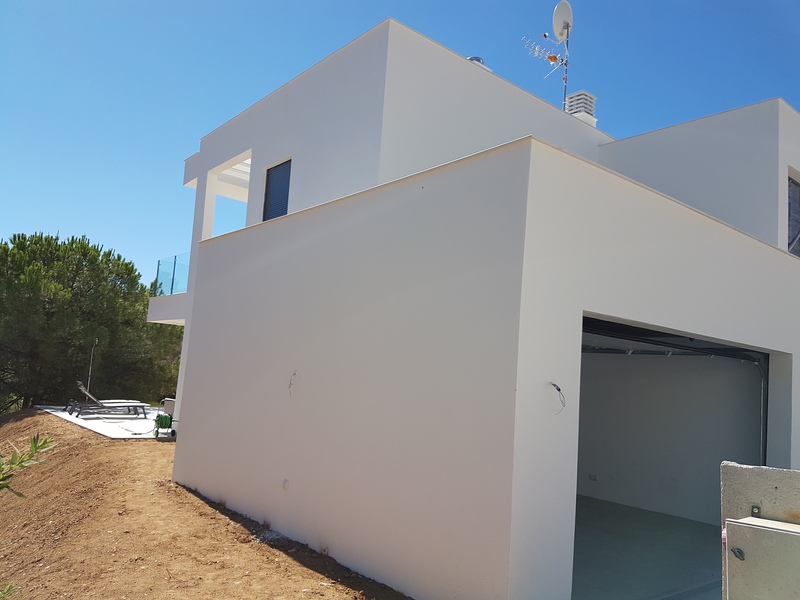 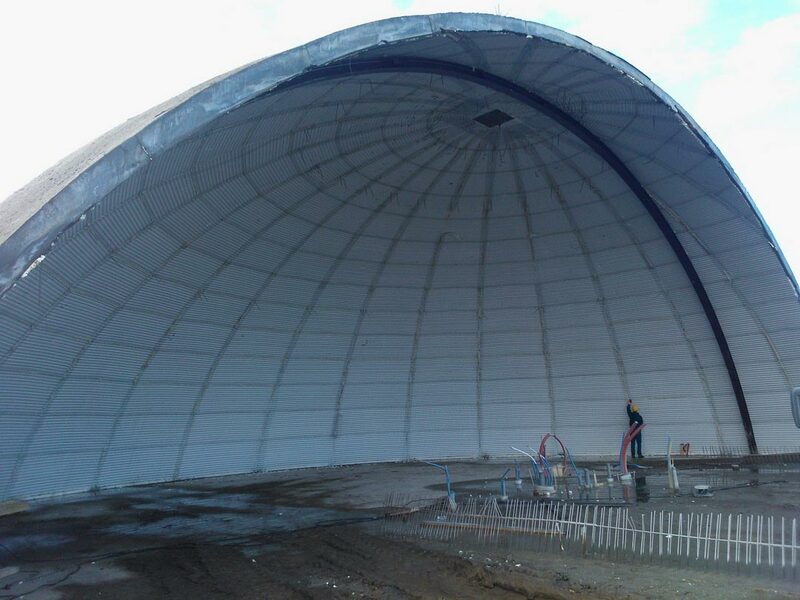 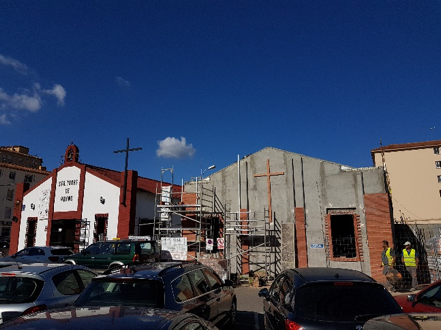 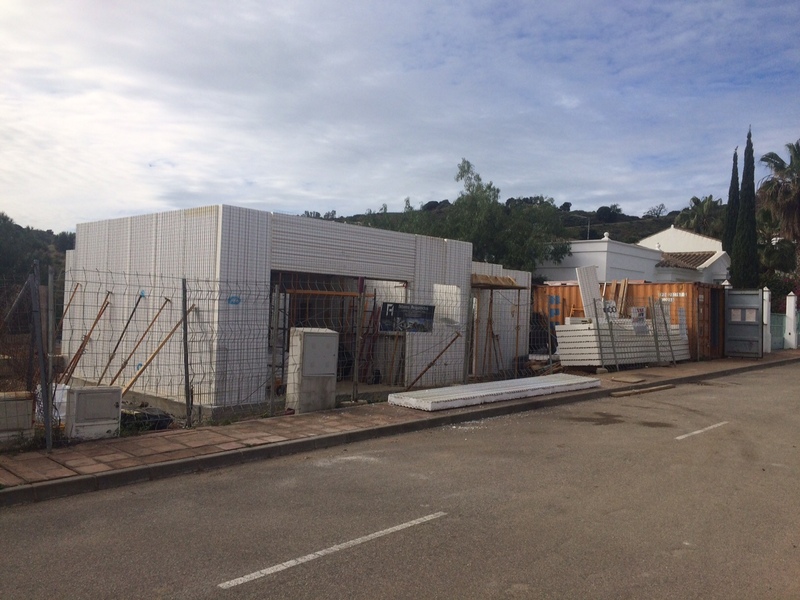 The simplicity in construction permits an important reduction in the works’ schedule when compared with the traditional system, since the structure, front, partitions, framework, roof, lintels, struts and thermal acoustic insulation form one single element. 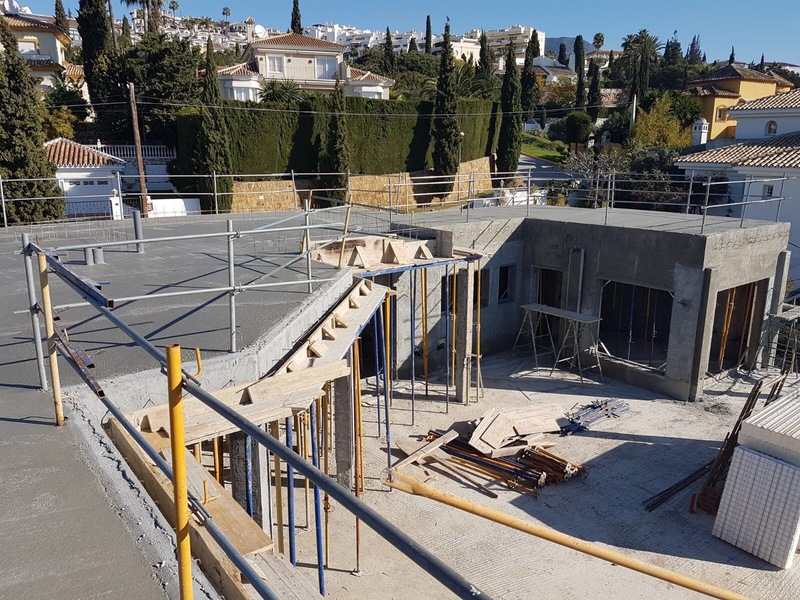 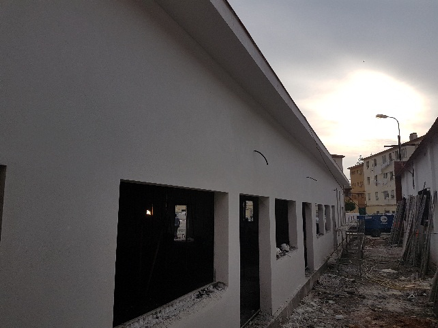 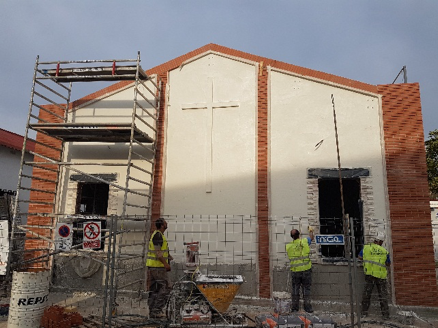 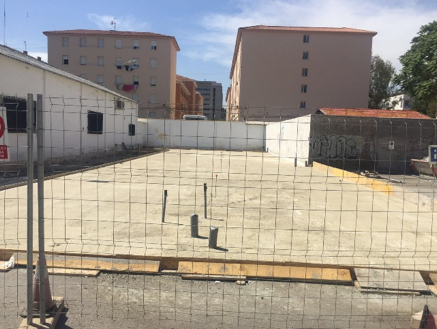 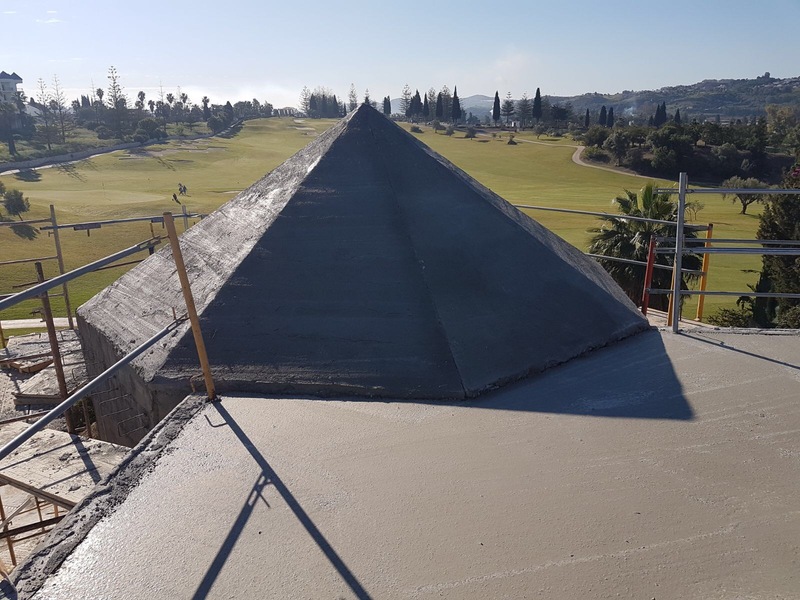 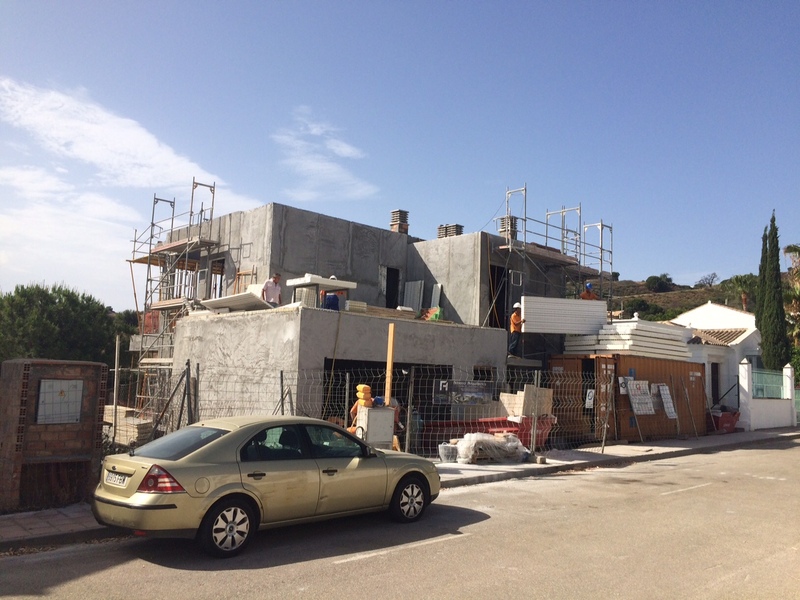 Due to its light weight (up to 50% lower than the traditional system) the area required for the foundation will be reduced, and therefore there will be a significant savings in labour and materials for the foundation. 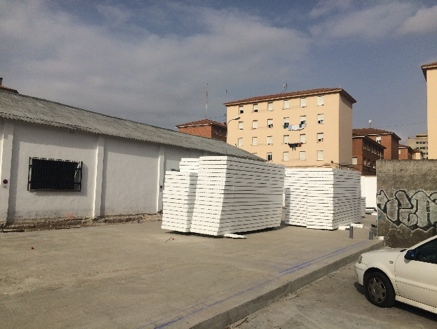 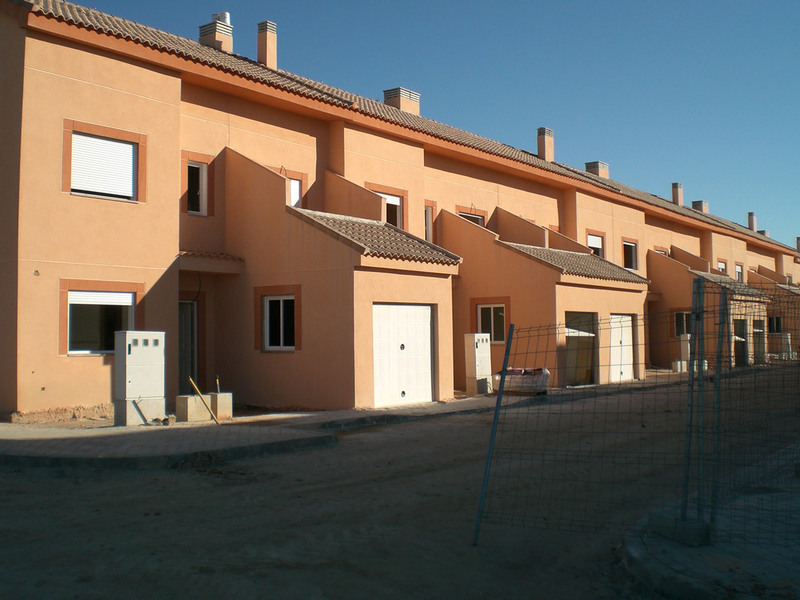 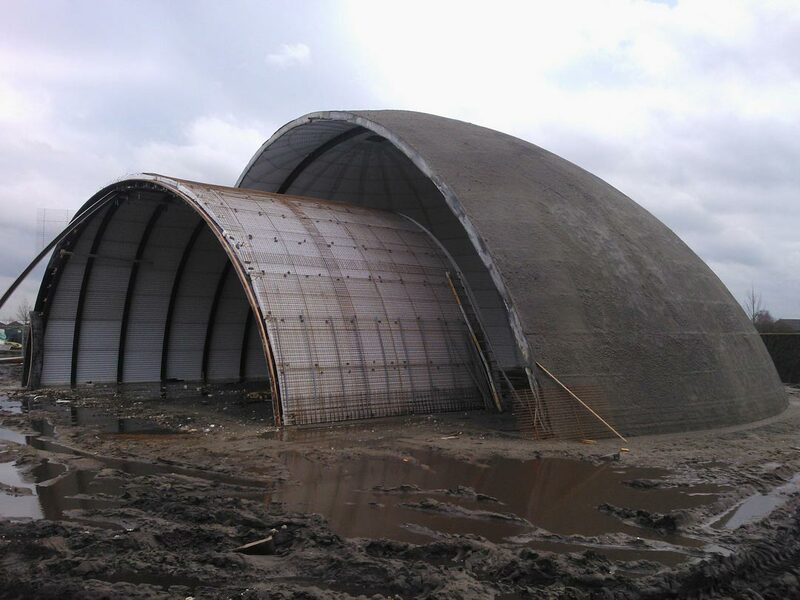 Baupanel® System has more than 33 years of experience in pre-industrialized systems and consolidates them into a refined product, which is a valuable alternative in the construction industry sector, with a presence throughout the national territory of Spain and a progressive international expansion.